Mathematic geeks rejoice, the Rocket City has plenty to do on March 14th, otherwise known as Pi Day! 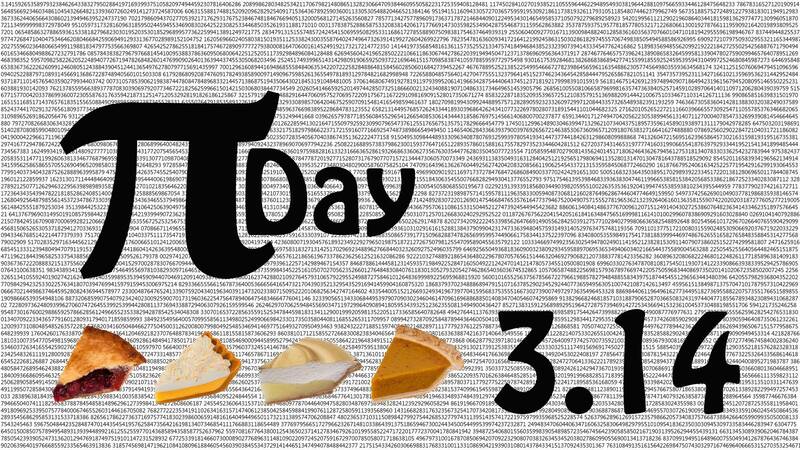 We&apos;ve rounded out 3.14 events (ok maybe a few more) for you to enjoy in Huntsville for π Day! Come join us in celebration of the beauty and wonder of π! 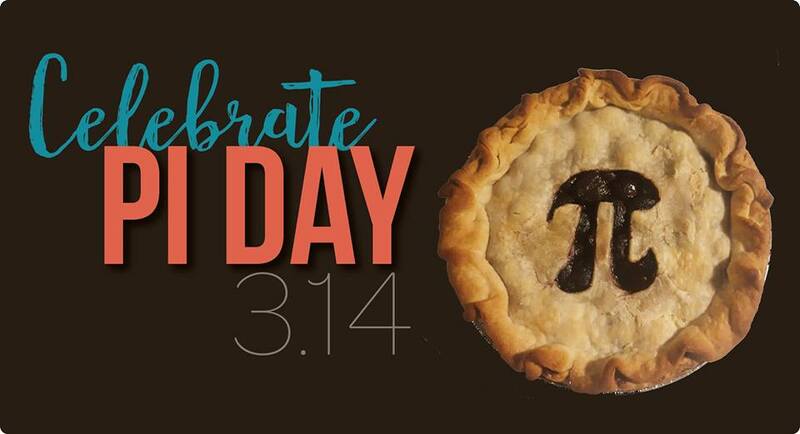 Hosted by STEAM Works at Lowe Mill ARTS & Entertainment, Pi Day is an annual opportunity for math enthusiasts to recite the infinite digits of Pi, talk to their friends about math, and to eat Pie. Events will take place throughout the mill from 4-6, and the party continues at our makerspace until 8 as we extend the celebration through Thing Thursday! Celebrate 3.14 in style with Sugar Belle on Jordan Lane ! They will have various pies and pi-related cupcakes all day at the shop. You can also try special pie-themed latte! 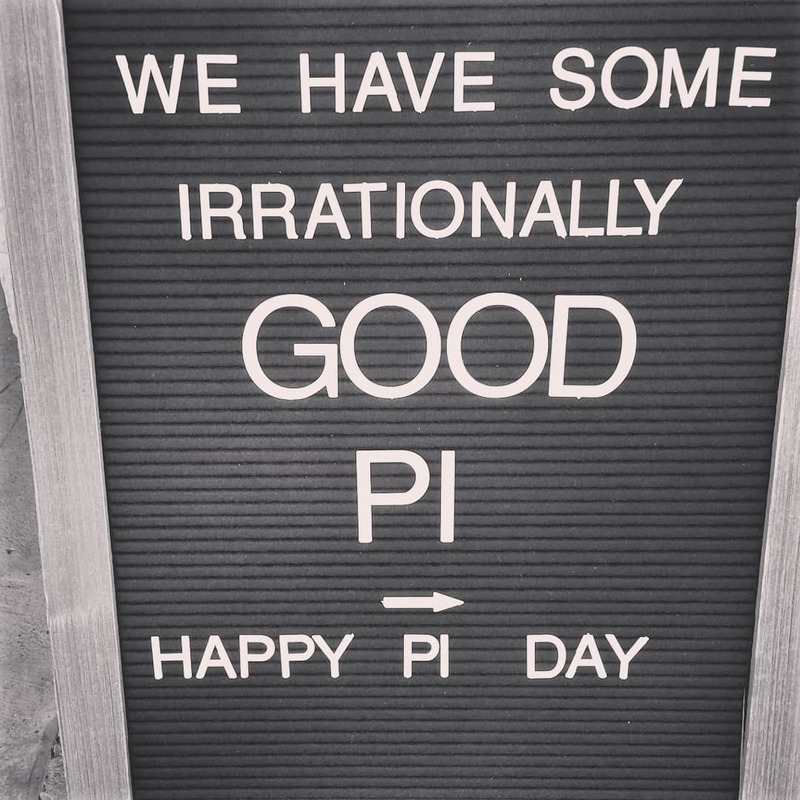 Celebrate Pi Day at Green Bus Brewing with $2.50 slices of pie! They describe it as "nothing fancy going on here, just a piece of pie on a plate." 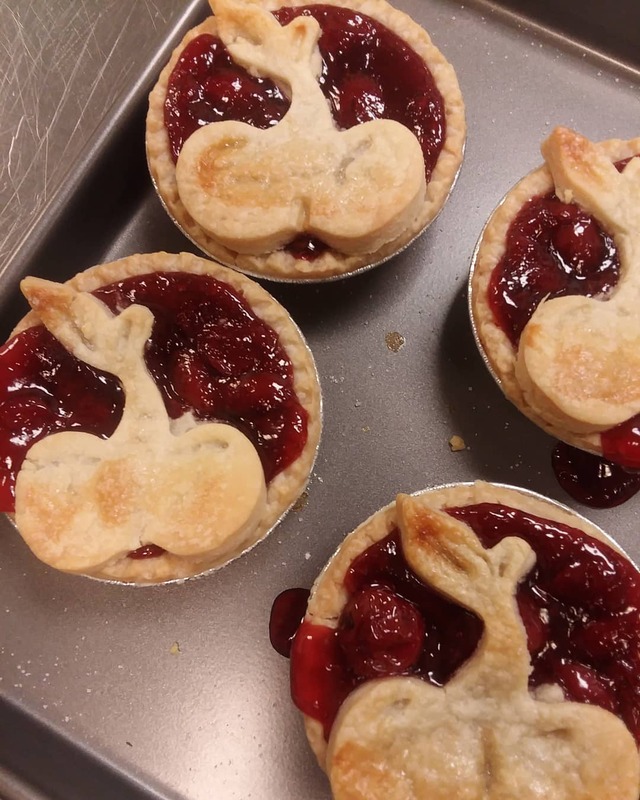 What kinda of pie you ask? Well, a bunch. Chocolate, lemon, key lime, apple, buttermilk, probably some cherry and mixed berry too! Madison&apos;s Bakery, The Dessert Fork is baking up tasty pastries for the occasion. You can purchase cake and pie slices for $3.14 all day long! Join us as we celebrate radius, diameter, and all things round. They are open from 9am - 6pm! Get your sweat on at the 3.14 Mile Fun Run with New Balance at Fleet Feet in Jones Valley of Huntsville!